Is a Representative for several airlines acting as General Sales Agent in Israel. Handles all aspects of airport operation and servicing of aircraft for special, charter and schedule flights to and from Israel. 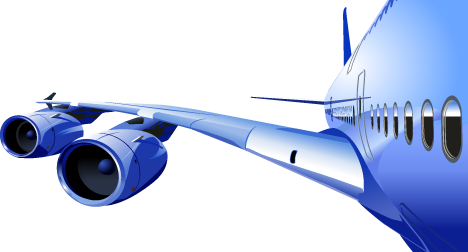 Provides research and supplies airlines with the necessary Market strategy. Offers comprehensive supervision of all aspects of airline associated aspects, billing, accounting and crew services. Is involved in aircraft brokerage both Cargo and Passenger . Provides Airline Consultancy based on accumulative knowledge gained from years of experience in the airline field.